Galić et al. 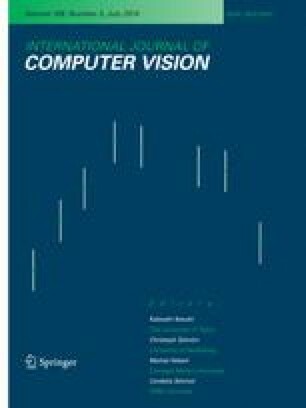 (Journal of Mathematical Imaging and Vision 31:255–269, 2008) have shown that compression based on edge-enhancing anisotropic diffusion (EED) can outperform the quality of JPEG for medium to high compression ratios when the interpolation points are chosen as vertices of an adaptive triangulation. However, the reasons for the good performance of EED remained unclear, and they could not outperform the more advanced JPEG 2000. The goals of the present paper are threefold: Firstly, we investigate the compression qualities of various partial differential equations. This sheds light on the favourable properties of EED in the context of image compression. Secondly, we demonstrate that it is even possible to beat the quality of JPEG 2000 with EED if one uses specific subdivisions on rectangles and several important optimisations. These amendments include improved entropy coding, brightness and diffusivity optimisation, and interpolation swapping. Thirdly, we demonstrate how to extend our approach to 3-D and shape data. Experiments on classical test images and 3-D medical data illustrate the high potential of our approach. We thank Irena Galić (University of Osijek, Croatia) for fruitful discussions and for providing two images and code of her compression algorithm, David Tschumperlé (French National Center for Scientific Research, France) for providing the image in Fig. 1, and Wiro Niessen (University Medical Center Rotterdam, The Netherlands) for providing the test image in Fig. 12. Dipperstein, M. (2009). Michael Dipperstein’s page o’stuff. http://michael.dipperstein.com/index.html. Mahoney, M. (2009). Data compression programs. http://mattmahoney.net/dc/.